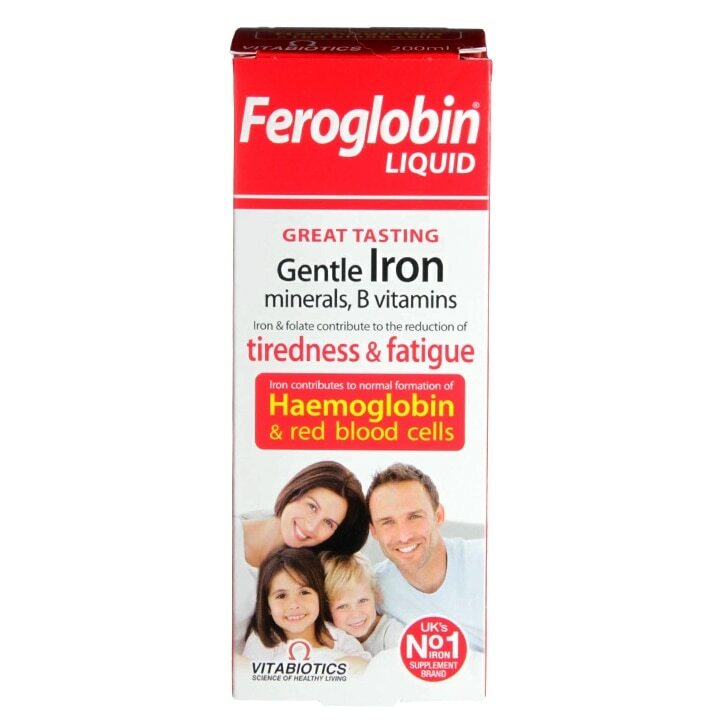 Vitabiotics Feroglobin Liquid is rated 4.8 out of 5 by 31. Rated 5 out of 5 by Rho1 from It truly does have a great taste I haven’t taken it long enough to feel the full benefits but one thing I can say is that it’s easy to take cuz it tastes nice. Rated 5 out of 5 by esca1982 from Excellent Great product. I noticed a difference in my energy levels after only a few days of taking this. Contains B12 also. Would highly recommend.